Rust-Oleum 190N is a solvent used for the thinning of lacquers and paints. 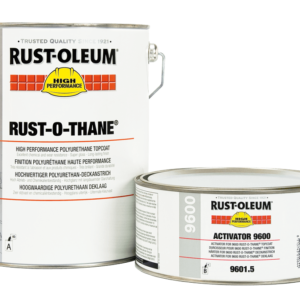 This product can also be used for cleaning and de-greasing metal. 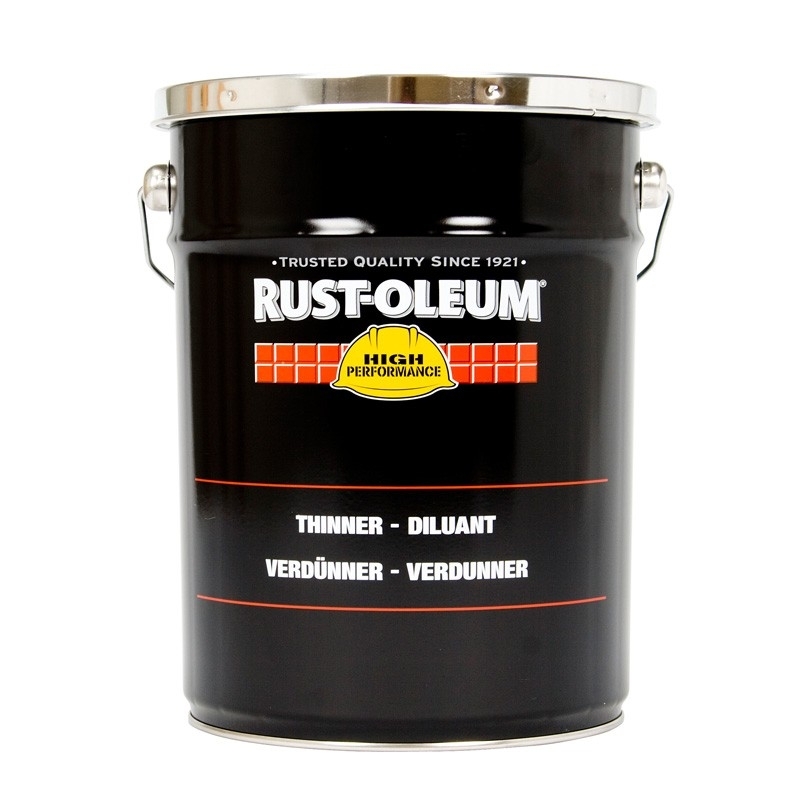 Rust-Oleum 190N can be used with many paints in the Rust-Oleum range. 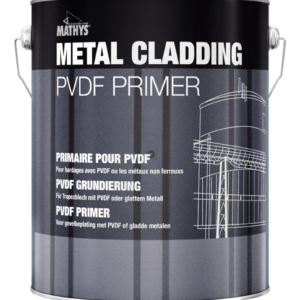 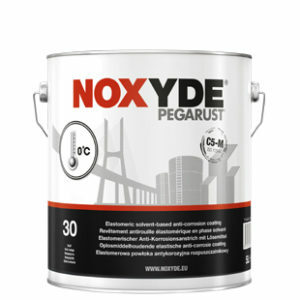 The product when used allows the paint to be ready for brush or roller application. 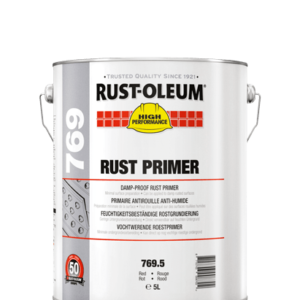 This product is also suitable for Rust-Oleum 9700 ColdMax Rapid Range.